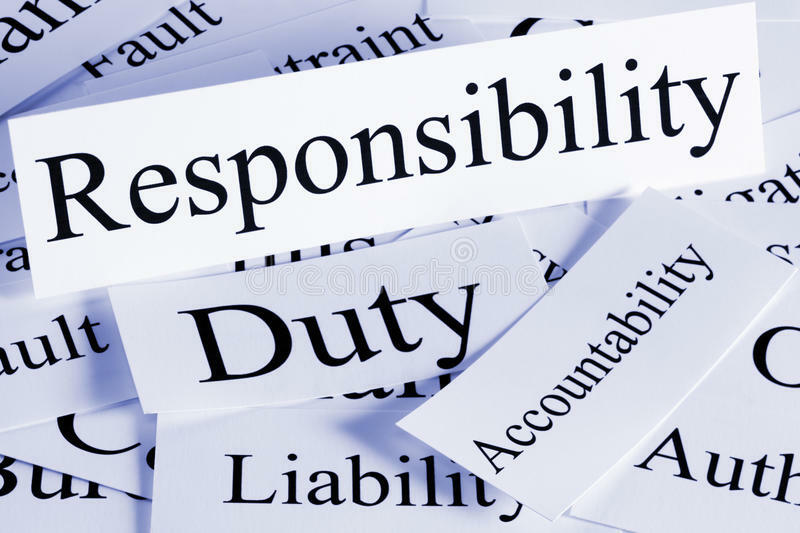 Responsibility, we have all heard that phrase of, “With great power, comes great responsibility”, when we have the power to make a different and affect someone’s life either negatively or positively, we must be responsible for all the actions we have commited. It is never a good thing to ignore what you have done and don’t be accountable for anything. Don’t go around the world saying things like that the world owes you, the world owes you nothing, it was here first. 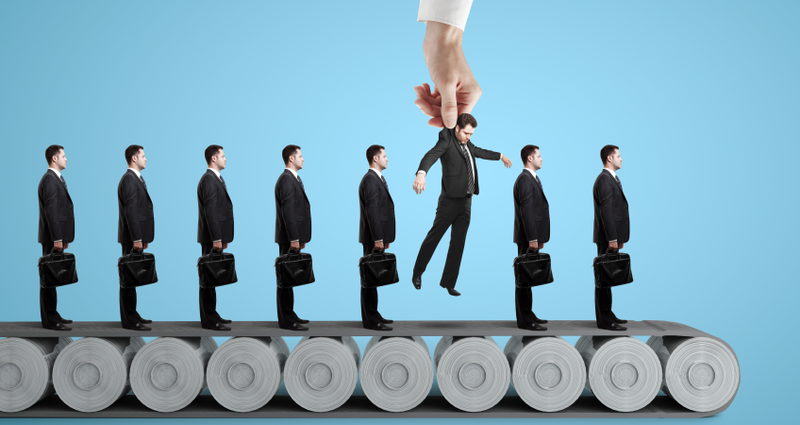 Responsibility can come in many different shapes and forms, it is whether we are going to take action or not. Responsibility is there when you are young, when you are growing up, when you are an adult, when you have a family, when you are either the mother or the father, when you are working, when you are the employer or employee, there is always responsibility everywhere, no one can escape it. Here are the top ways to be responsible. One of the most common ways to be responsible is to be accountable for your actions. 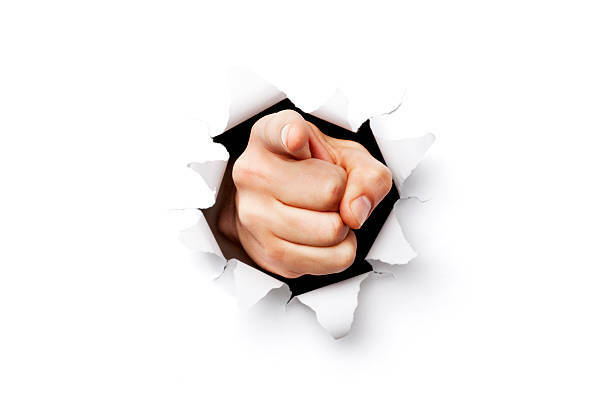 Even if your action is caused by the people around you, it is still important for you to take responsibility in your communication and behaviour. Even in the things you do, you must be held accountable for your actions, just like when someone does something that is not responsible, you will be angered if they are not held accountable, it is the same thing. Some people will blame others for their actions, this is wrong, you should not ever do this. 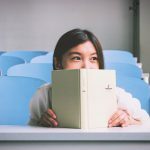 As you start to point fingers, those people you are pointing your fingers at will go into a defensive state and then the conversation will take a turn for the worst. Just because the other person is acting like a foolish person, this does not allow you to do the same as well, be the bigger and more responsible person here. To take action and act responsibly to what you have done, you need to understand what has happened and what you have done in the first place. How are you going to be responsible if you don’t even know what you have done and what problems you have caused in the first place? When you have made a mistake, admit it, say that you acknowledge that you have made a mistake and ask how you can make it better. These are small ways to be responsible. 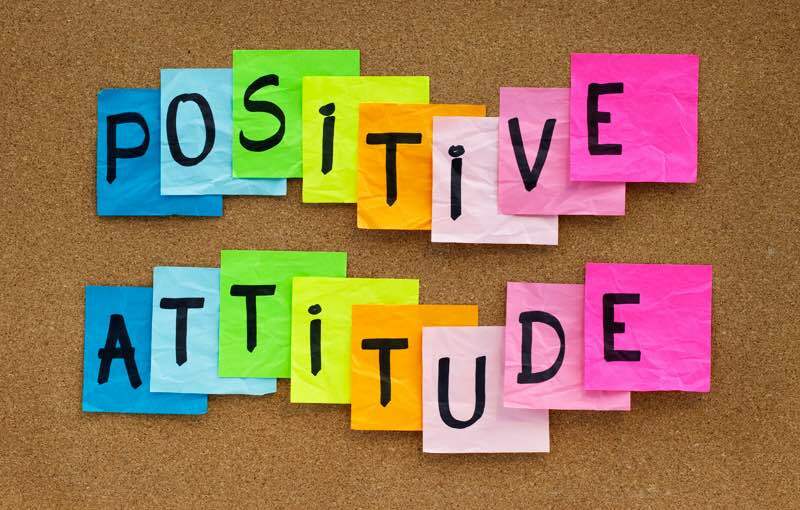 Everyone should always keep a positive attitude all day and everyday. 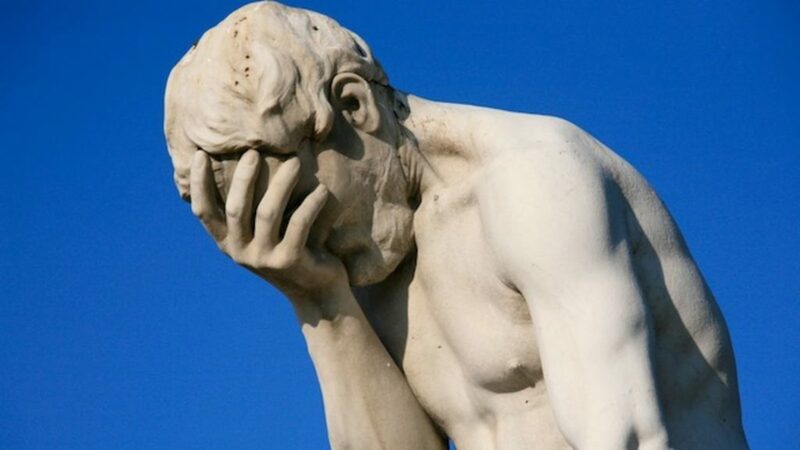 People who do not take responsibility for their behaviour are usually cynical and pessimistic and if anything ever goes wrong, it is always the other person’s fault. 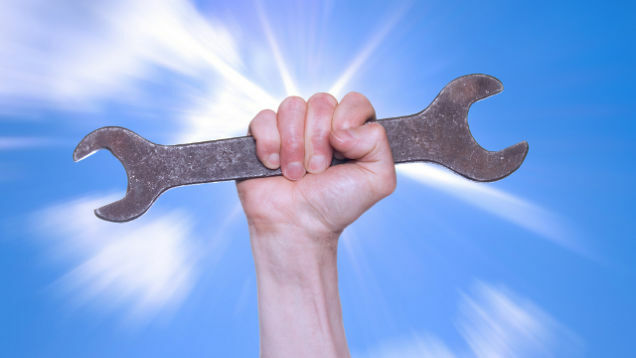 But when you assume the responsibility for having the life you want, you will shift focus from what went wrong to what is right, and this is also how champions view things. Be a champion instead of a loser. 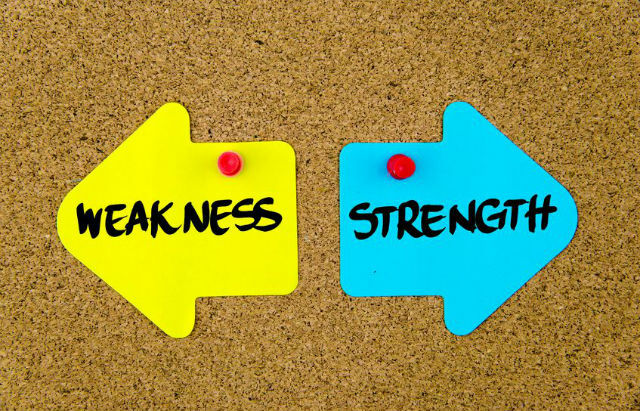 This is one of the other ways to be responsible, it takes great strength to understand your weaknesses and strengths and once you know this, you must accept all that is great about yourself. Treat yourself with kindness, know that you have noble and positive talents to be proud of. A responsible person will also be able to continuously develop emotionally to understand others better. Whenever someone shows care or gives you something, you should always say, “Than you.”, it doesn’t cost you anything to say this. It allow people to know that you appreciate what they have went out of their way to do for you willingly. It is also a gift to someone who helps you. 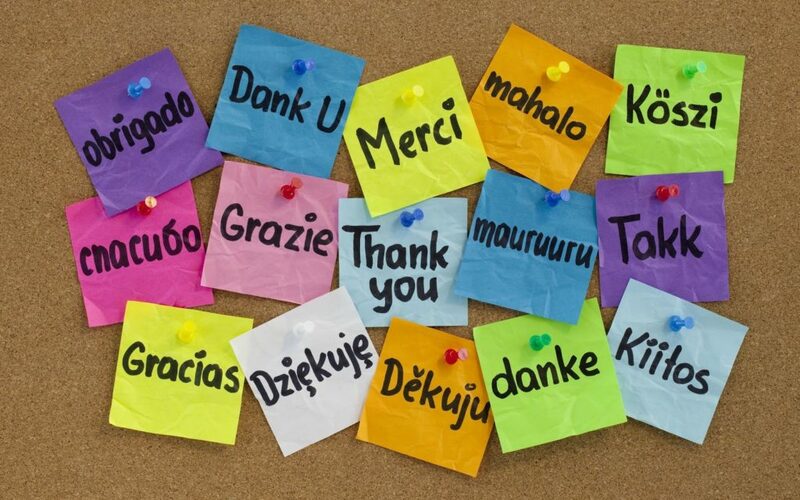 Even if someone just compliments you, it is good to say, “Thank you.”, because the reality is, that person does not need to compliment you, but they did anyways. One of the top ways to be responsible is the humblest thank you. One of the top ways to be responsible is to have healthy focus. Sometimes we have done some bad things in our past that we cannot forget about, or we have some problems that have not been solved and we continuously think about it and go into a state of depression. Leave the past in the past, if there are problems, don’t just sit there sulking and complaining, get up and take action, fix the problems you have because the problems will not fix themselves. Whenever we decide to take control of our lives, this is one of the most common ways we can do it, these are top ways to be responsible. 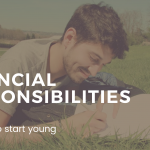 Responsibility is something that is so often overlooked when we go about our busy days. There is also another way to be responsible, getting a medical card. Since healthcare is so expensive nowadays, it is important to know that you must take responsibility to get this medical card so that you can get the proper healthcare you need, if you have a family, get it for them as well. 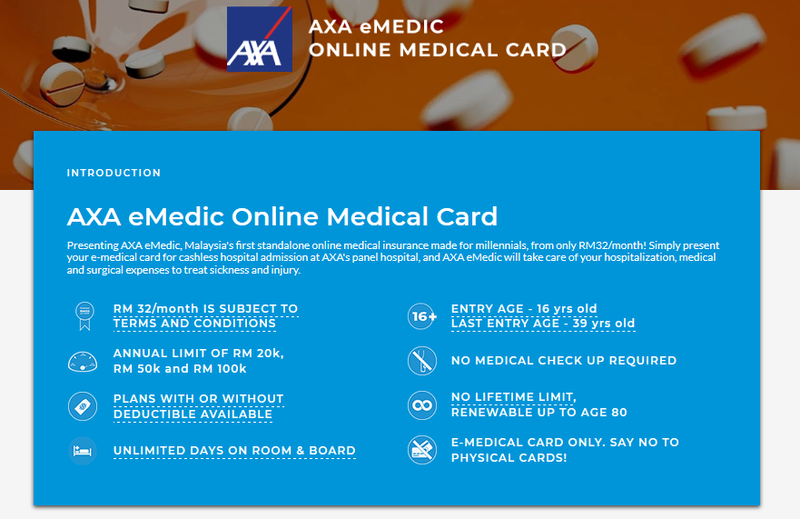 AXA eMEDIC is offering medical card from the price of RM 32/month, visit PolicyStreet.com to find out more.